Product size – 19.8×6.5×4 inches (50.2×16.51×10.16 cm). Material – Nylon, steel and aluminum. Collection bin – Yes, 16 inch (41 cm) height. The crusher is manufactured by company with the same name Easy Pull Products. As company is operating in the USA the crusher is also made in the USA. We have some good experience with other crushers that were produced in the USA and this tool is no exception. 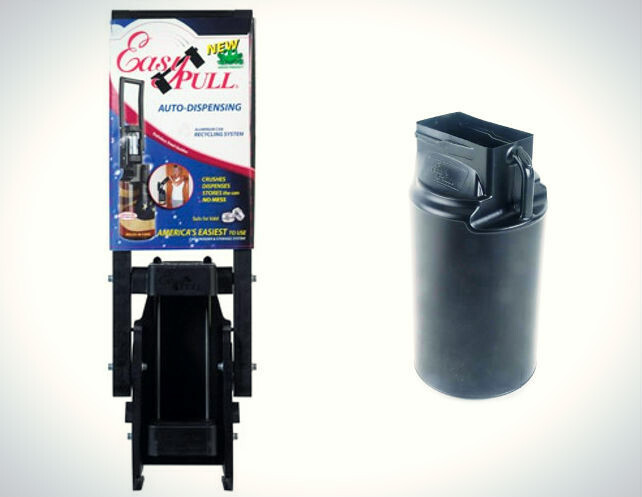 Easy Pull can crusher is one of the best construed can crusher on the market! 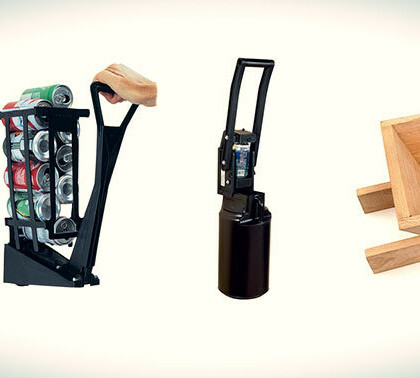 Easy pull can crusher is made from multiple materials. The body of the crusher is made from a durable, glass filled nylon, which is extra tough and you will not feel the difference in durability of this material when compared to metal can crushers. The moving parts of the crusher such as hinges are made from stainless steel and aluminum. We have seen other can crushers made from nylon material, but this has got an extra durable parts, so we feel that it is going to last for long time. The crusher compress cans up to 12 oz size and a bit larger cans if you pinch them into middle before crushing them. The crushing mechanism itself has been worked out until the last, the crushing with Easy Pull crusher is very simple and I can even say that using this crusher makes can crushing comfortable. As manufacturer has stated, they made this product easy to use, so everyone starting from young children to older people can use it without any effort. And I must say they have made one of the most easy to use crusher we have seen. The handle fits nicely into the palm, and you do not have to move your palm on the handle thanks to the rotatable design of the handle. As crusher is made from a nylon, which is a type of plastic material, the body of the crusher will not rust and also the color will not scrape off in the crushing process as we can see with many metal can crushers. 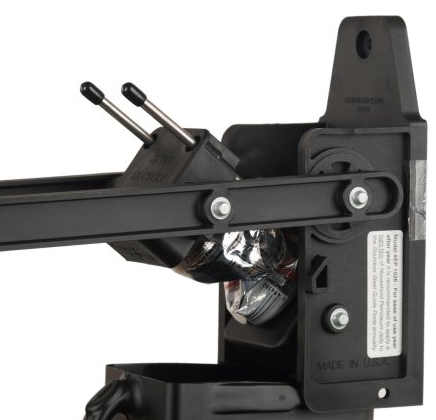 Easy Pull can crusher comes with all mounting hardware and is very easy to install. This is a vertical can crusher and needs to be installed to a sturdy wall such as wooden wall, or if you don’t have a proper wall to install the crusher, you can make a simple holder for the crusher from a wooden plank. 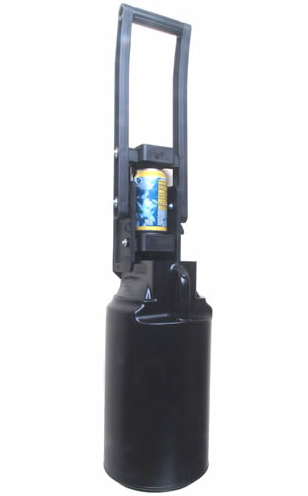 Easy Pull crusher also has got an automatic dispensing mechanism, so you do not have to touch the compressed can with your hands, and the crusher drops the can automatically into the garbage bin. This is especially useful if you allow children to operate the crusher, because compressed aluminum cans might have very sharp edges that could cut a finger if touched with bare hands. With automatic dispensing system there is no need to touch the can after it has been crushed as it automatically drops out of the bottom of the crusher. 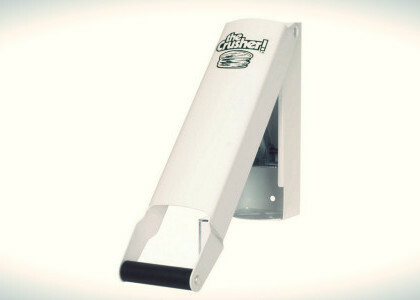 Easy Pull can crusher is one of the few crushers that comes with attachable can collection bin. 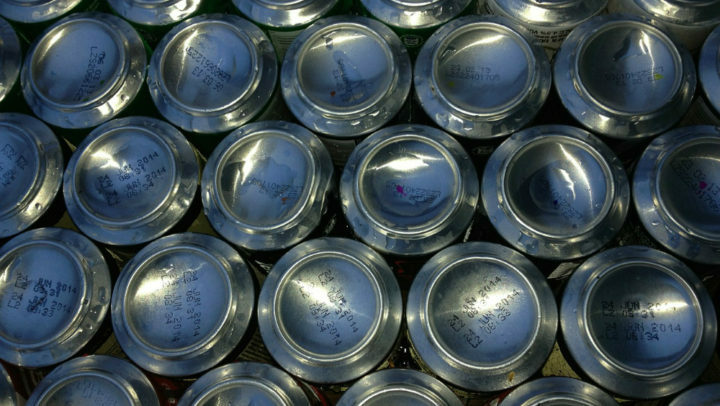 All compressed cans will automatically fall into the collection bin after crushing. The height of the bin is approx. 16 inches (41 cm) and it will store from 40-45 compressed 12 oz aluminum cans. 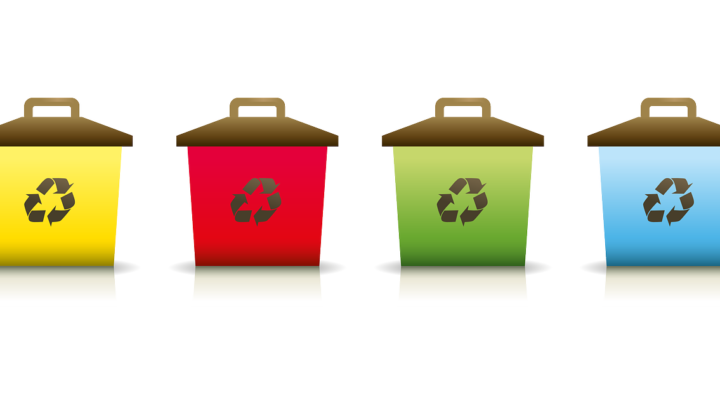 The bin is also made from plastic and can be easily cleaned and it has got a drain hole on the bottom of the bin, so you can drain out any liquids that have collected from aluminum cans. The bin slides in and out of the crusher with ease and has got a handle on the top of the unit to carry the bin. Manufacturer Easy Pull Products says that this crusher is 6 times easier to use than other aluminum can crushers. We can approve that it really is one of the most easy to use crushers and allows compressing 12 oz cans with ease. At the same time we can also say that it is not 6 times easier to use than other high-end can crushers, but certainly is a lot easier to use than most other crushers, especially cheaper plastic and metal ones. One thing that we really liked about the usage of the crusher that cans do not pop out in the crushing process. We can immediately see that manufacturer have thought about this aspect of can crushing and made the crushing plate in a slightly bent design. Can popping out of the crusher in the compression process is number one problem for most cheaper and also more expensive crushers. As mentioned above, the crusher has got an automatic dispensing mechanism so you do not have to take a can out after compressing, but it automatically falls into the collection bin. 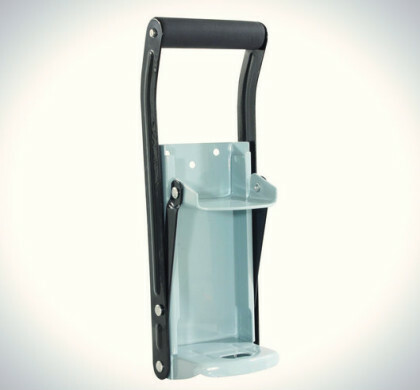 Although Easy Pull can crusher is made from a nylon material, manufacturer suggest that it is not intended to be used outdoors into rain or in winter when it snows. 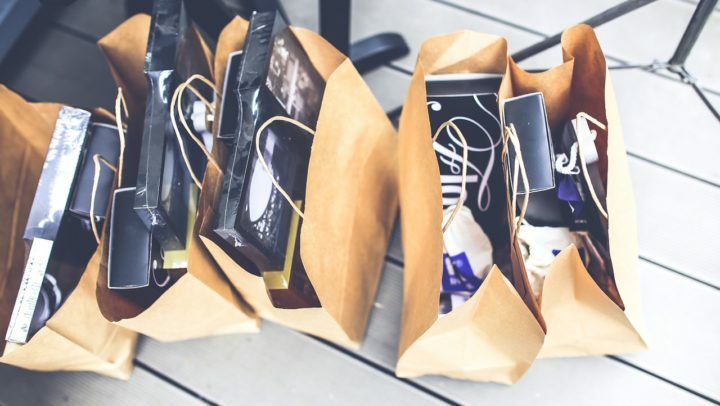 The customer service of Easy Pull Products is certainly one of the best we have ever seen for products sold online, and we can suggest other manufacturers to learn from them, how to make their business with customer satisfaction in mind. The manufacturer gives this product an amazing 5 year warranty. 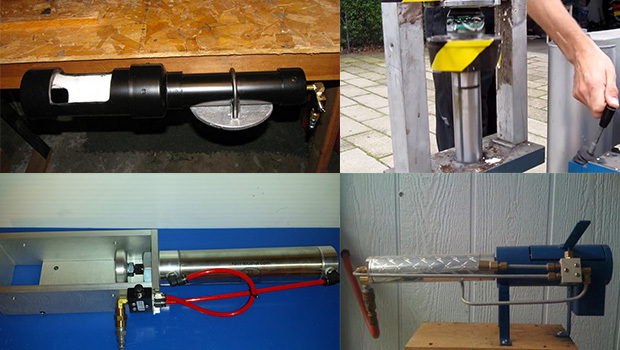 We guarantee that you won’t find any other aluminum can crusher with 5 year warranty. The size of Easy Pull crusher is 19.8 x 6.5 x 4 inches (50.2 x 16.51 x 10.16 cm) and the weight of the unit is approx. 4 pounds (1.8 kg). 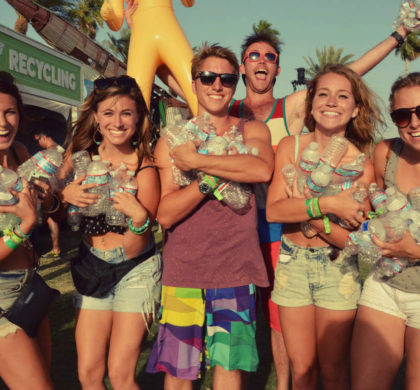 Can crusher is intended to crush regular 12 oz and smaller aluminum cans. Leaves everything clean thanks to the collection bin. Same as other hand operated crushers cannot be used for steel can crushing. where do I get on for Michelob Ultra they are 12 oz but taller ?